Built around the legendary Model 110 action -- the finest, most accurate factory action ever -- the 110 BA Law Enforcement Rifle is the ultimate mission-specific weapon. Its modular design enables the operator to customize it to the mission by selecting from a virtually infinite array of after-market accessories like buttstocks, mags, grips, bipods and more. 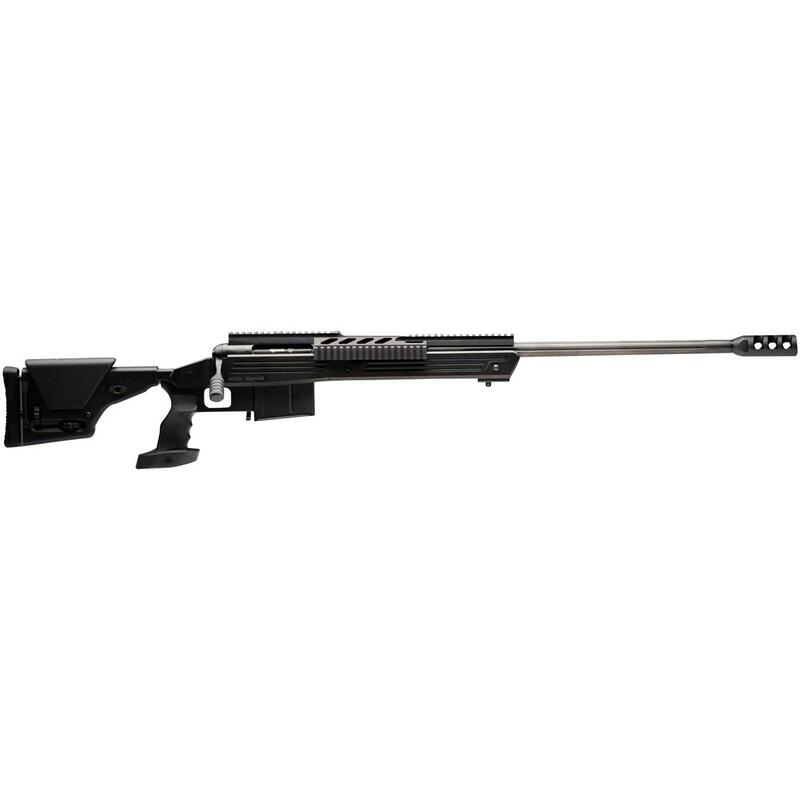 For pinpoint accuracy, the 110 BA is the flagship Rifle of the Law Enforcement series. It creates a perfect union between the action and the bedding rail, and is totally impervious to changes in the stock due to recoil, heat, humidity, and more. Check out this Savage® beast! Order yours right here.